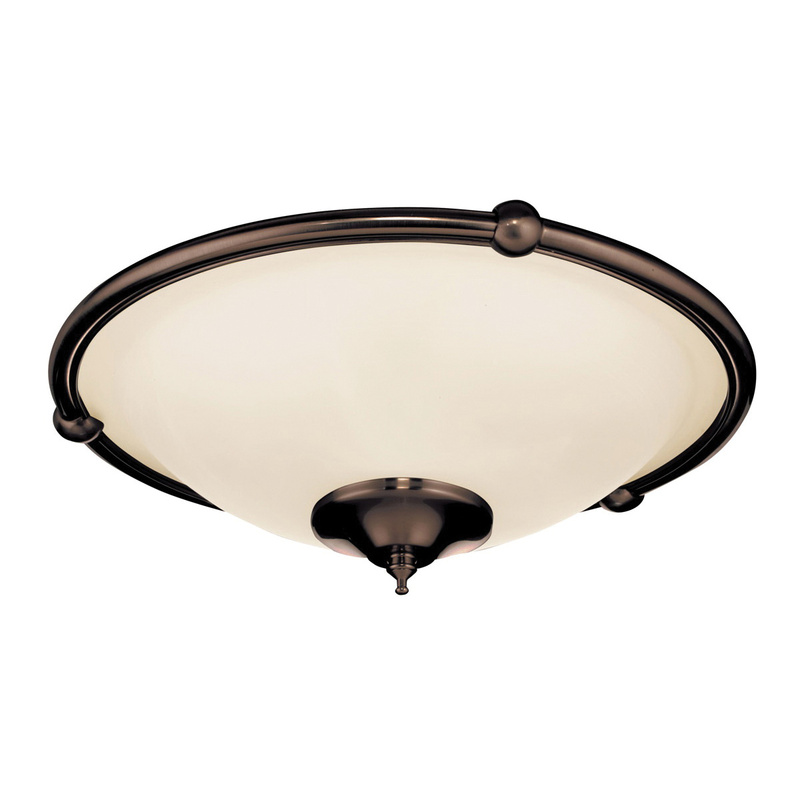 Emerson Signature Collection Bowl-shape low-profile decorative light fixture comes in oil rubbed bronze finish to suit your decor. It has 3 x 60-Watt candelabra bulbs and is suitable for damp location. It measures 12-Inch x 4.5-Inch.